I am not at all the sort of person who buys multiples of books, nor do I reread. I tend to give the book one read through and then it gets a place on my book shelf. 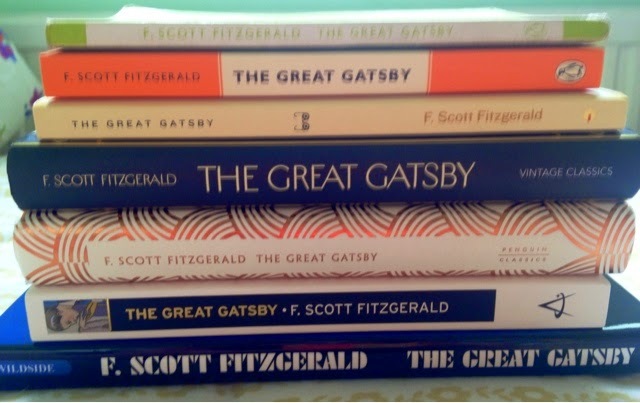 Even many of my favourite books have only been read once. 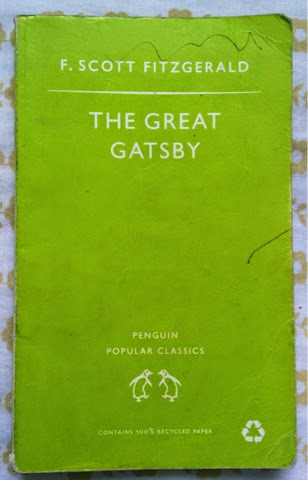 But for some reason The Great Gatsby was different. 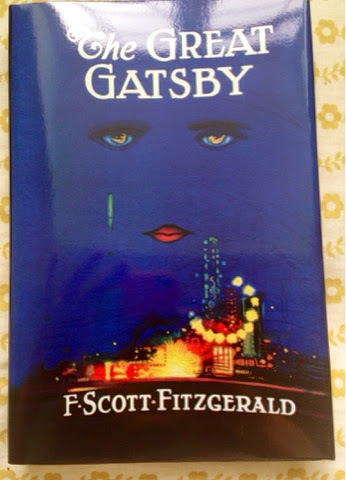 Not only have I read it countless times but I also can't resist picking up another copy when I see a different cover. 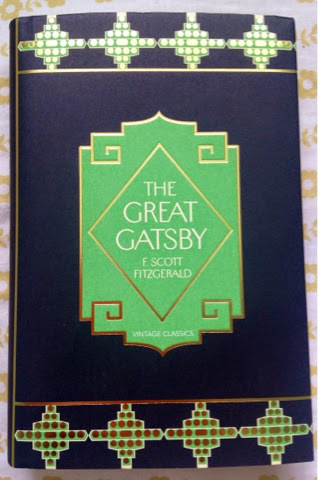 I know that it is a very obvious book to like, but I genuinely enjoy it so much! As you can see, I am building up quite a collection! 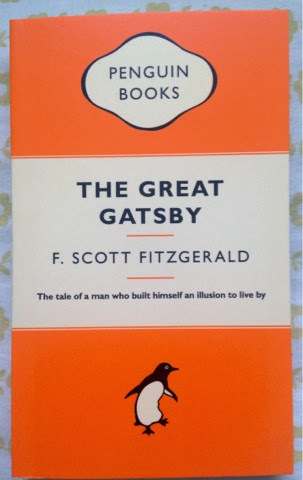 I love these Penguin covers- I would love to build up a collection of these! Another brilliant cover and it's in hardback! 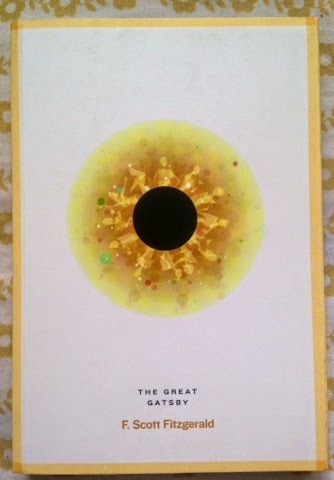 A beautiful cover, the metallic curves catch the light too! 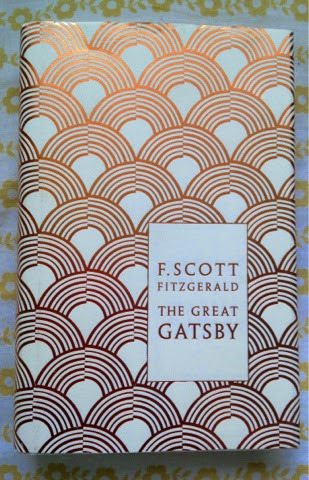 This for me is the original Gatsby cover and I love it! 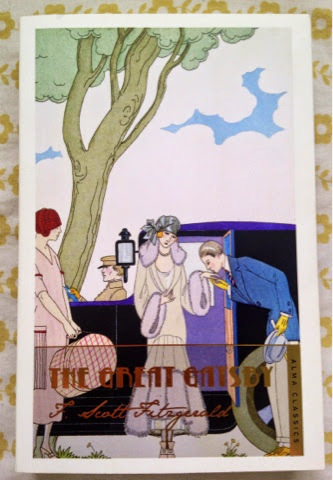 I have seen many poster versions of it and it may soon find it's way into my room! So that is my collection so far and I can't see myself stopping anytime soon!